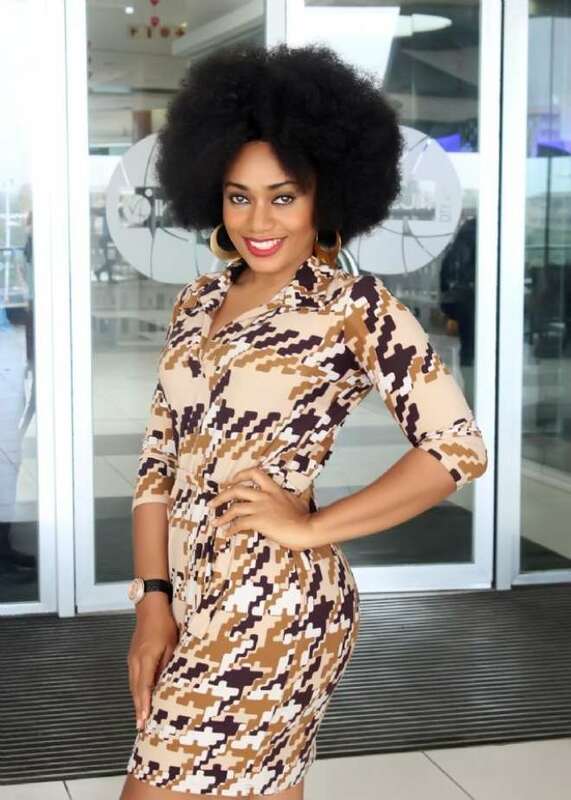 After taking a 10 years break from the Nigerian movie industry, Nollywood actress and reigning Queen of Peace Niger Delta, Theresa Dickson says that she is ready to return with a bang. The multitasking individual told Nollywoodgists.com that she's fully back for good and has the full support of her boyfriend. "I'm starting a new production very soon but have featured in several movies to look out for. They will start coming out hopefully next month. Some of them include Love Is a Crime, The Devil Lives Here, Odeku and Seventh Commandments. 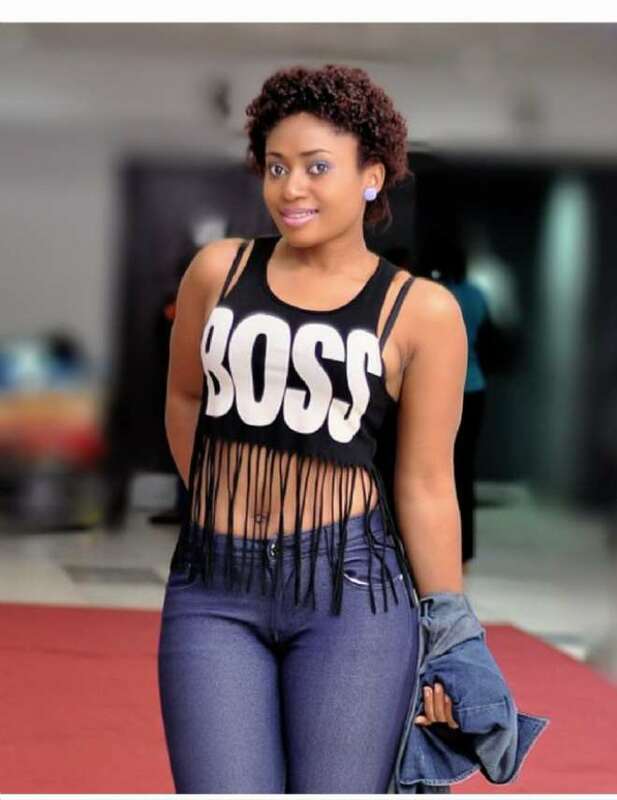 Talking about her relationship status, the Kano state born TV budding star confirmed that she is in a very happy relationship. "I don't know if I should talk about it but, yes. My boyfriend is a very busy person, so he understands. He tries a lot to guide me." On what attracted her to him, Ms Dickson said it was just a natural feeling; "It was just natural. When I got to know him, I got to like him even better. Knowing his personality drew me further to him. As for my acting career, I don't think he'll ask me to stop. Probably what he might do would be to produce so I can act only in his movies, but I don't think he'll say that," she added.